Once Upon a time, people relied on old knowledge of living off the land rather than shops, for their source of food, clothing and other such necessities. Our modern world has evolved out of this ancient one. Unfortunately the course we took as a whole, has separated nature out of the equation. Most people have forgotten the old ways. 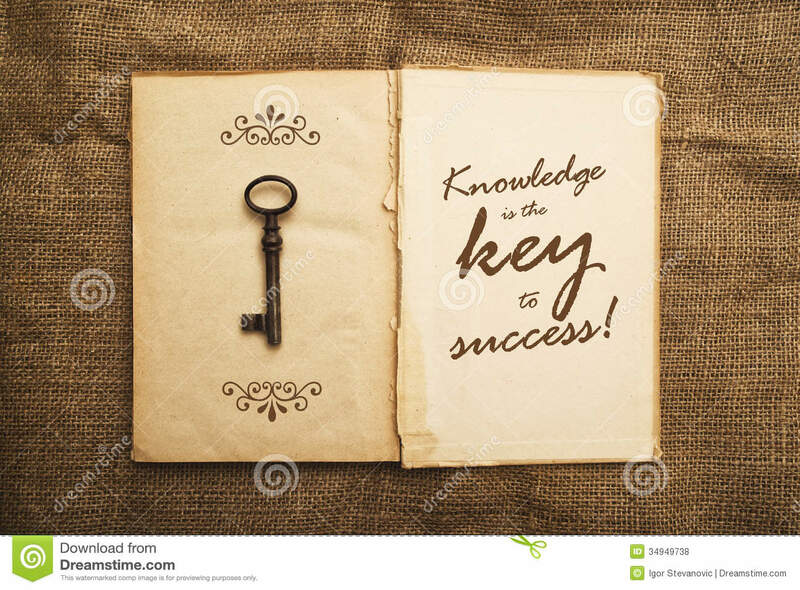 Knowledge is the key to success, and nature is the key to knowledge. When you study nature, all the mysteries of life reveal themselves. All the answers are hidden in the very thing that we over look. Even a single blade of grass has knowledge in it. The natural laws of the universe have been given to us to explore, and live in harmony with. This is our play ground. So why would we want to decimate our world? I believe that the only reason is, that we forgot about the old knowledge. This is the same reason why there is so much addiction, distraction, depression, and disease. Because we separated from the truth of who we are. We are creators, here to create our best life. To manifest our deep desires, we must connect with nature and the old knowledge.When we become whole in body, mind and spirit, we will remember who we really are. So let’s go back and read the story. Once upon a time when we were all connected. This entry was posted on Tuesday, September 29th, 2015 at 3:28 pm and is filed under Science of Getting Rich. You can follow any responses to this entry through the RSS 2.0 feed. You can leave a response, or trackback from your own site.